Hotel Marie offers accommodation in the heart of Athens, within 1.2 km from Panepistimio Metro Station. Free WiFi is provided in the public areas and a 24-hour front desk is available. Rooms are air-conditioned and include a flat-screen TV. Located in the northern suburbs of Athens, just 1 km from Iraklion Railway Station, Green Hill Hotel features a pool with sun terrace and a pool bar. Continental breakfast is offered daily and free WiFi is available throughout. 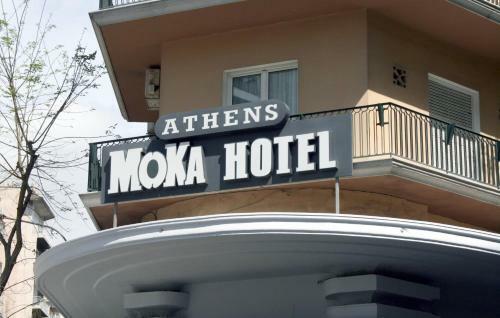 Centrally located in the city of Athens, Hotel Moka is 200 metres from Omonia Metro Station and 150 metres from the National Archaeological Museum. It offers a bar and air-conditioned rooms with free Wi-Fi and balcony. 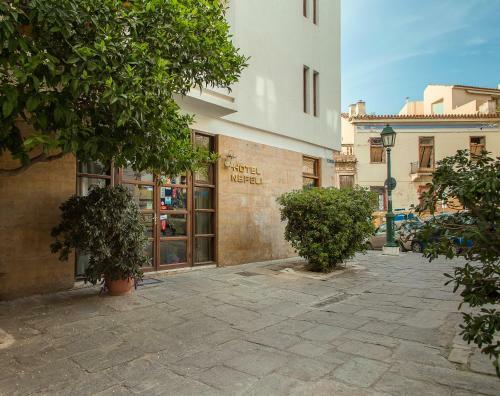 Centrally located on the pedestrian street of Apostolou Pavlou, Phidias Hotel is just 250 metres from the Acropolis and 100 metres from Thision Metro Station. It has a bar and offers air-conditioned rooms with free Wi-Fi. Located 100 metres from the suburban station of Kato Acharnes, Olympion hotel offers air-conditioned accommodation with free Wi-Fi. It features a snack bar and 24-hour front desk. A continental breakfast can be ordered in the privacy of the rooms. 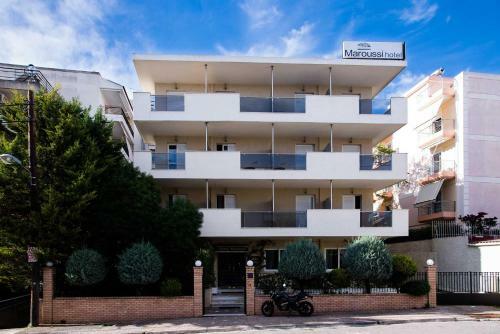 Maroussi Hotel is located in Marousi region, just 300 metres from Neratziotissa metro and train station and within 500 metres from The Mall shopping centre. It offers a 24-hour room service, free Wi-Fi, and air-conditioned units with a balcony. Hotel Atlantic is located in Kallithea within 2.5 km from Piraeus Port and 6 km from the centre of Athens. It offers 24-hour room service, free Wi-Fi in the common areas and free private, on-site parking. Right beneath the Acropolis and just 50 metres from the metro station and 100 metres from the new museum of Acropolis, resides the Byron Hotel. 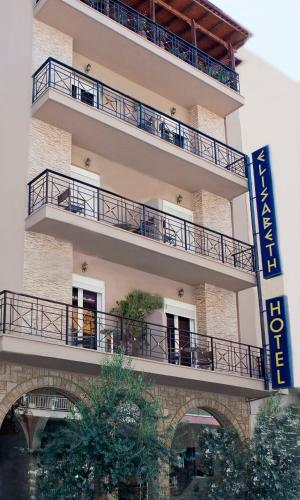 Situated within a 10-minute walk of Katehaki Metro Station, galleries and museums, Hotel Elizabeth offers rooms with minibar. Free private parking is available, and Wi-Fi is free in public areas. 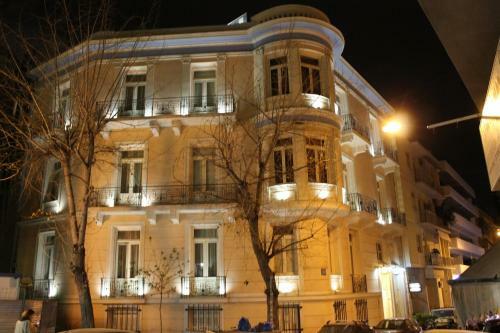 The old Athenian mansion turned into an elegant boutique hotel is superbly situated on Amerikis Square, only 10 minutes drive from the city centre, 7 minutes from the National Archaeological Museum and the nearest metro station. Set at the foot of Mount Parnitha, Acharnis Kavallari Hotel offers Greek cuisine. Free public WiFi is offered. Acharnis Kavallari air-conditioned rooms feature a fridge and a 21-inch TV. The large bathrooms have a shower or bath and a hairdryer. Myrto Hotel enjoys a quiet and safe location in Plaka, the old town of Athens, just a 10-minute walk from the Acropolis. The hotel is conveniently situated within walking distance of the central square of Athens, Syntagma. The recently renovated Olympic Hotel offers stylish accommodation in Halandri. 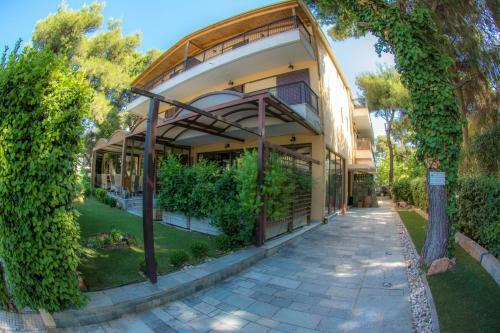 The area allows easy access to Atiki Odos, Helexpo conference centre as well as the metro. 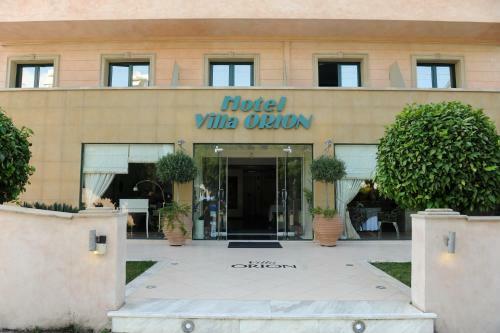 Hotel Villa Orion is situated in the seaside suburb of Voula in Attica. Guests enjoy easy access to the nearest sandy beach, located less than 100 metres away. Enriched continental breakfast is served in the morning. Zen Hotel is located in Poseidonos Avenue, offering easy access to the beach and the tram and bus stops. The hotel has 16 rooms with en suite bathrooms. All rooms have a TV, central heating and air conditioning. 71 Poseidonos Av. & Kotzia 8 str. Set in a beautifully restored 150-year-old mansion in the heart of Plaka, this small hotel offers air-conditioned rooms with soundproof windows. Guests may benefit from early breakfast and free Wi-Fi. Situated near the centre of Athens, Hotel New Victory offers value for money accommodation, just a few metres from the train and bus stations and within close proximity to all major city attractions. 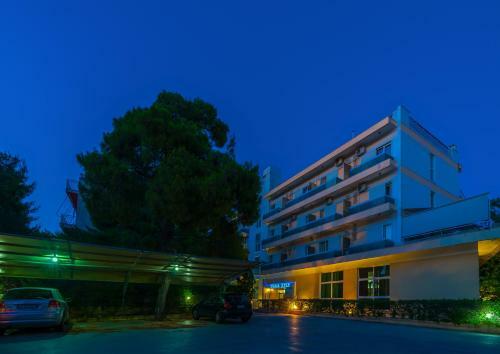 Hotel Chris is situated in a quiet spot in Nea Kifisia, 100 metres from the E75 motorway and 2 km from Kifisia Train Station. It offers rooms with private balconies and free Wi-Fi. 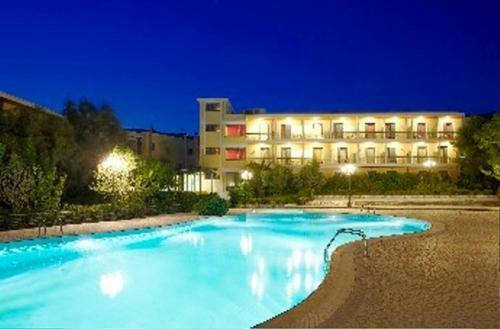 Located in Agia Paraskevi, Park Hotel offers air-conditioned rooms with balcony. Free Wi-Fi is provided in the guest rooms and communal hotel areas, and a computer room is available next to the hotel lobby. 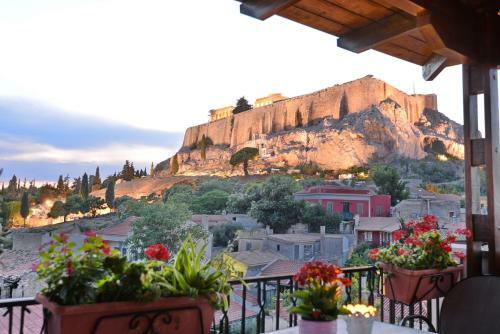 Nefeli Hotel is situated in the scenic area of Plaka, on the foothills of the Acropolis. The family-run hotel offers air-conditioned rooms with breakfast included. 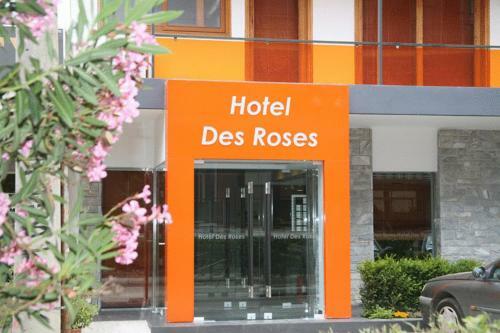 Hotel Des Roses is a modern city hotel situated 250 metres from Kifisia Train Station. It offers a lounge and a bar. The recently refurbished Hotel Claridge, is conveniently located in the centre of Athens, very close to the metro station at Omonia square. The family run Vienna Hotel is located just 100 metres from the metro station of Omonoia Square, in the centre of Athens. It offers a 24-hour front desk and free Wi-Fi. 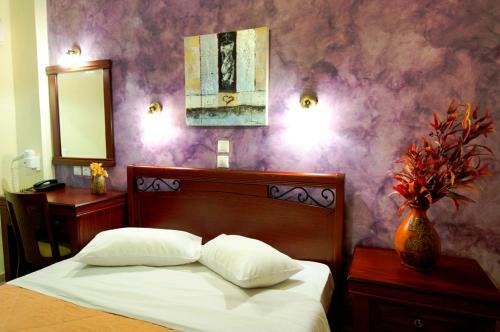 All guest rooms at Vienna Hotel are simply appointed and air-conditioned. Operating throughout the year, Athos Hotel is located in the historical and picturesque area of Plaka. At walking distance from all public transport as well as major historical monuments, with major point of reference the Acropolis. Epidavros Hotel is located in the centre of Athens, only 50 metres from Omonia metro station and within 3 km from Acropolis Museum. It offers a 24-hour bar, free Wi-Fi throughout and air-conditioned rooms with a balcony. Located in Alimos, just 300 metres from the beach, Blue Sea Hotel Alimos offers tastefully decorated accommodation with free Wi-Fi and has a bar. The city centres of Athens and Piraeus are both a 15-minute drive away. Pergamos Hotel is located just 300 metres from Omonia Metro Station and a 15-minute walk from the historical Plaka area in Athens. 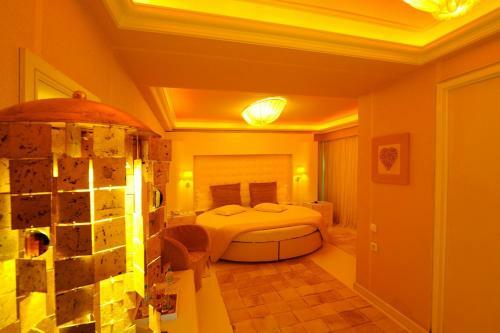 It offers a buffet breakfast and rooms with free Wi-Fi. Economy Hotel offers a rooftop terrace with city views, and soundproofed rooms with breakfast included. 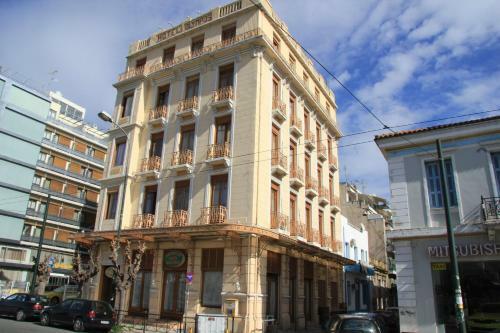 It is a 5-minute walk from Omonoia Metro Station and a 10-minute walk from Athens� historic centre. Situated near the centre of Athens, Victory Inn offers great-value, comfortable accommodation, just 500 metres from Victoria Station for easy access to the historic district of Plaka and the Acropolis. Free WiFi is available in all areas. Enjoying a residential location in Athens� up-scale suburb of Faliriko Delta, Nestorion Hotel offers comfortable accommodation close to business and commercial districts and the coastal Amfitheas Avenue. 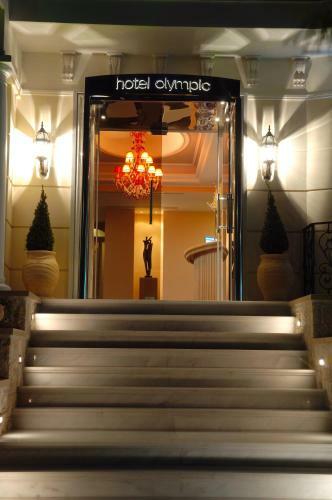 Hotel Neos Olympos is a neoclassical building, located in the centre of Athens, 200 metres from the central railway station and metro. A buffet breakfast is served and free Wi-Fi is provided throughout the hotel. 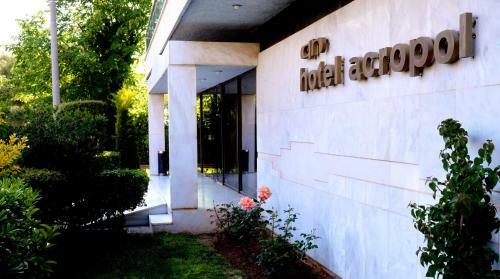 Set amidst a blossomed garden, in Chalandri area of Athens, Acropol Hotel features an elegantly decorated restaurant, a garden-view snack bar and a 24-hour front desk. It offers air-conditioned rooms with free WiFi access and balconies. Located only 200 metres from Glyfada Beach in Athens, The Crystal Blue Hotel offers individually decorated rooms with free Wi-Fi. Restaurants, bars and shops are within a 3-minute walk. Cold dishes and finger food are served on-site. 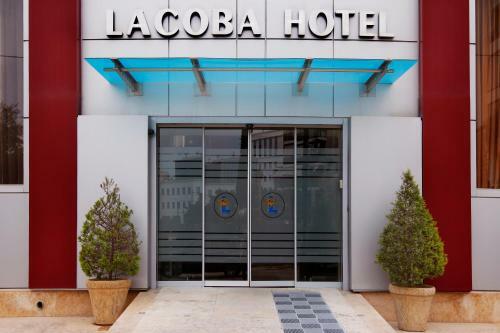 Just 1 km from Flisvos Beach, Lacoba Hotel is located in Athens City. It offers air-conditioned accommodation with free WiFi. The site of the Acropolis and Acropolis Museum are 5 km away, while Syntagma Square is 5.5 km away. 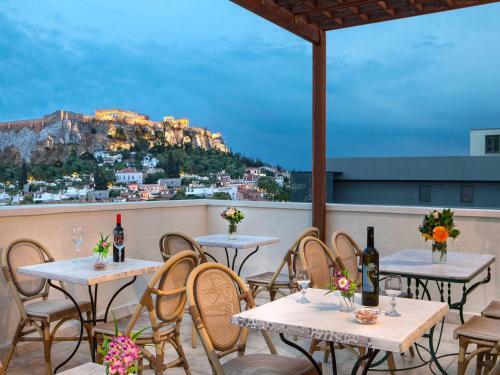 The small and friendly Metropolis Hotel is located only 2 blocks from Syntagma Square and offers comfortable accommodation and Acropolis views. This 2-star hotel has 21 guest rooms, all of which have en suite facilities. 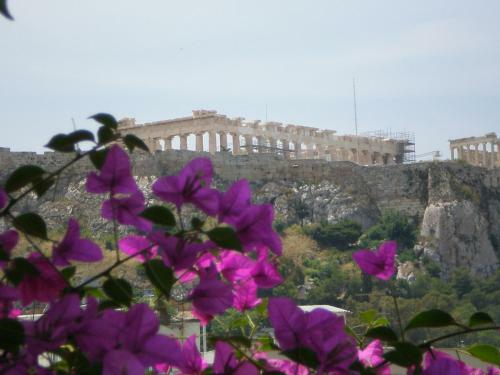 Located in the historical centre of Athens, Acropolis View Hotel offers spectacular Parthenon views. The New Acropolis Museum and the metro station are just 650 metres away. 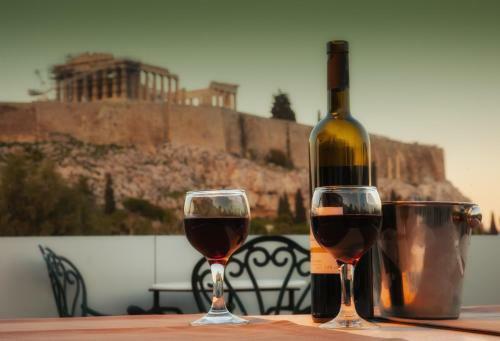 Adonis Hotel enjoys a prime location in one of the finest parts of Athens, the historical district of Plaka. The port and the airport can be easily accessed by the metro, located within 5 minutes' walk from Adonis Hotel. 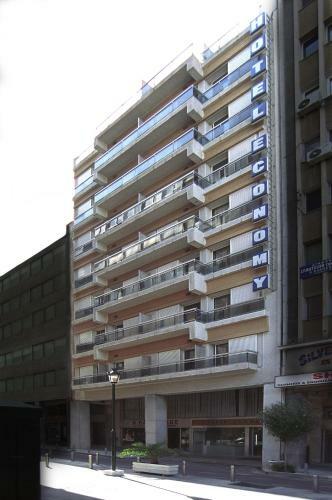 Cosmos is located in the centre of Athens, 50 meters from Metaxourgeio Metro Station. It offers air-conditioned rooms with free Wi-Fi. The Acropolis area is just a 5-minute metro ride away. Hotel Cosmos offers simply furnished rooms with balcony. Boasting a prime location in the centre of Athens, and spectacular Acropolis views, Cecil offers air-conditioned rooms with free Wi-Fi. 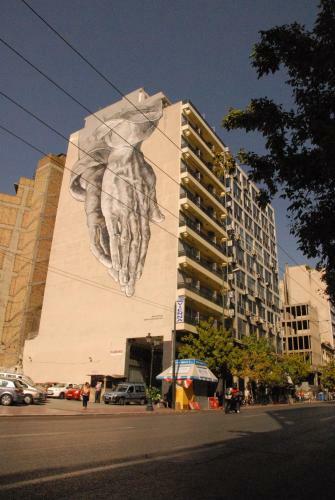 Both Monastiraki and Omonoia Metro Station are a 5-minute walk away. 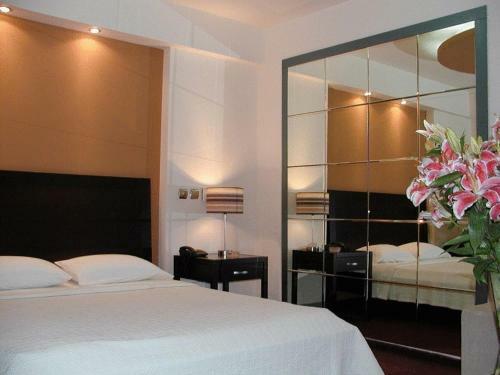 Niki Hotel is centrally located just 500 metres from the Acropolis and 100 metres from Syntagma Square and the Metro. Free Wi-Fi is offered in the entire property. Rooms at the hotel Niki include air conditioning, satellite TV and minibar.